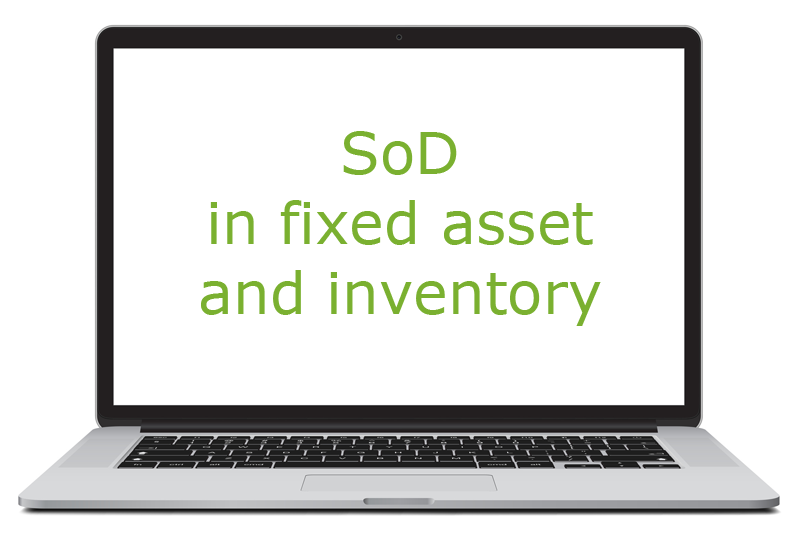 Part VII of the series: "Digitization of auditing SAP Fixed Asset and Inventory Processes"
Today's blog post provides you with the possibilities to uncover process weaknesses in the area of segregation of duties in fixed asset and inventory. Segregation of duties in SAP means that certain combinations of tasks should not be conducted by one and the same person, as those are critical task combinations. There are various tools on the market which allow for the evaluation of conflicts that arise during SoD in SAP. Thereby licenses are usually evaluated in order to determine which user should perform which transactions. This determines whether a user could perform a critical combination of transactions. 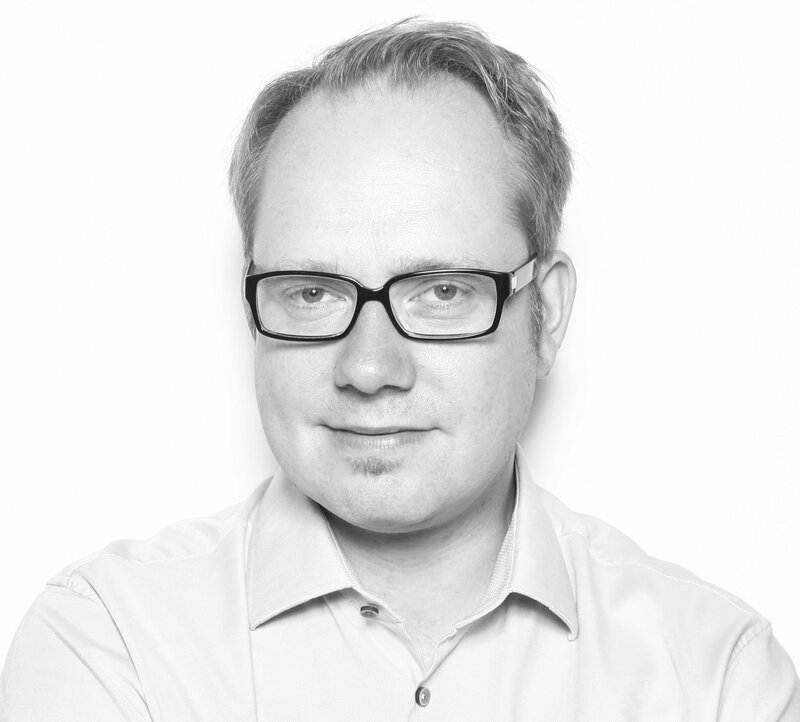 Particularly interesting is whether a user has actually performed such a critical combination within the same process. In such a case, the segregation of duties have taken place during a business transaction with regard to the critical task combination. Most analysis tools do not offer this kind of analysis, because it requires identifying the end-to-end process first. The Financial Process Algorithm however fulfils this requirement, making it possible to conduct a true segregation of duties analysis. The SoD analysis is an indicator in the fixed asset and inventory process. Altogether I have designed and implemented 22 indicators for the fixed asset and inventory process. You can download the details about all fixed asset and inventory indicators here.